*contains (or may contain) raw or undercooked ingredients. Consuming raw or undercooked meats, poultry, seafood, shellfish, or eggs may increase your risk of foodborne illnesses. 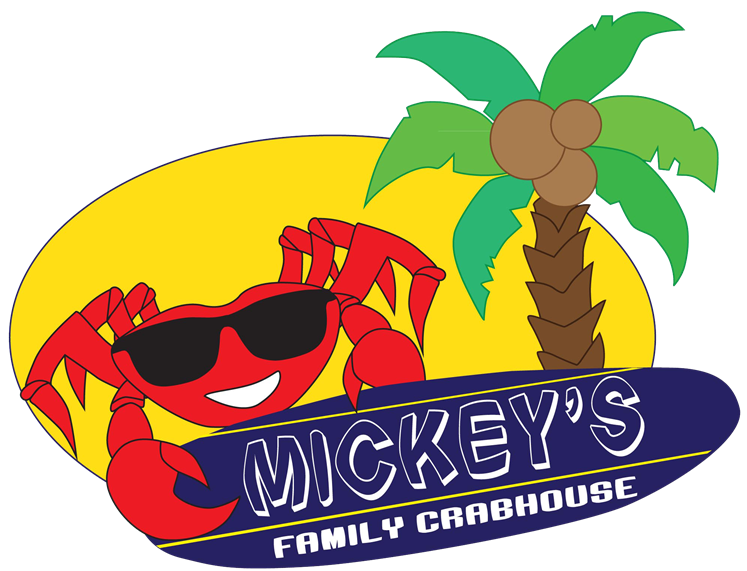 *While we do our very best to have our food come out in a timely manner, the crabs are cooked fresh in a separate kitchen as the rest of the food and will be delivered as they are cooked hot out of the steamer to your table! We thank you and appreciate your patience during this season. Thank you to all of our loyal customers that make it possible for us to continue serving you the best quality seafood money can buy! We are a family operated business that strives to bring hospitality to our local community and beyond!